STOCK STATUS: In Manufacturing. Call if you need an exact availability date, or an equivalent product that can ship today -- (800) 486-2674. 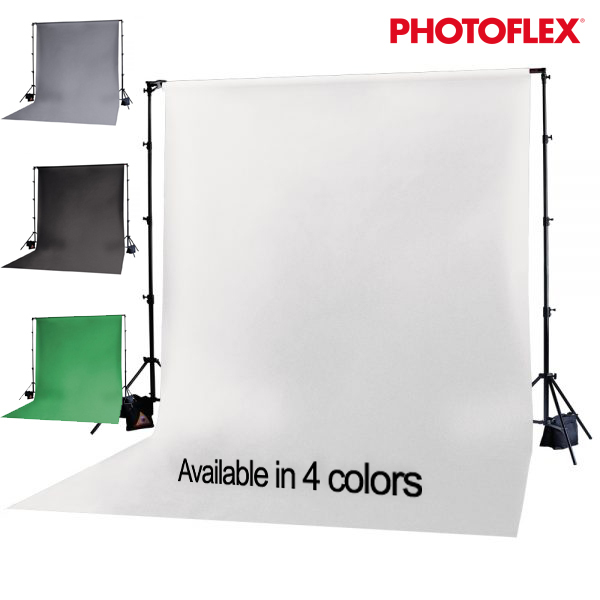 The Photoflex ProDuty™ BackDrop Support Kit includes a BackDrop Pole, two LiteStands: Large, and a rugged carry bag to hold the whole kit. 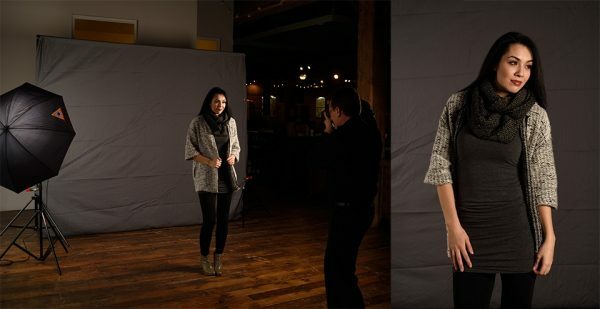 Shoot with confidence with this strong, stable outfit. 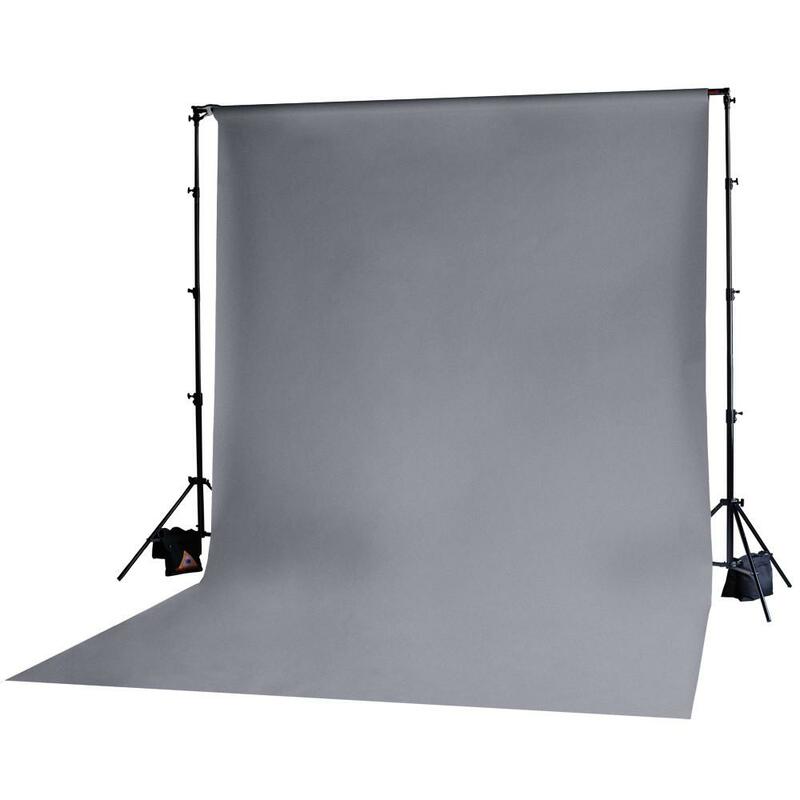 The BackDrop Pole is a single-unit with telescoping sections that constructs easily. The Pole stores collapsed at 4’7 ” and extends to 12′ 6″. 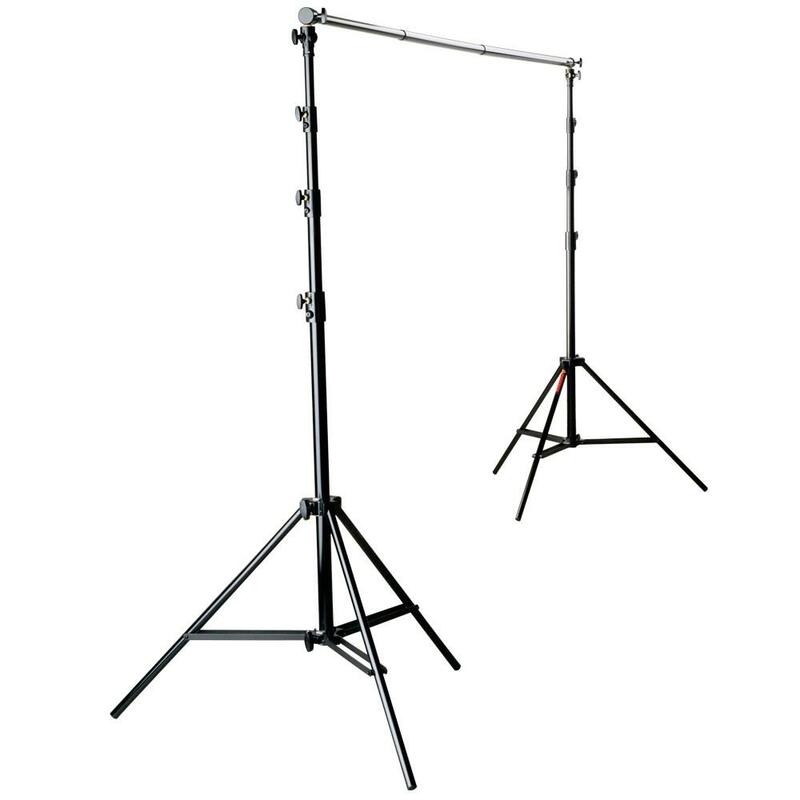 Each LiteStand extends to 12′ high. 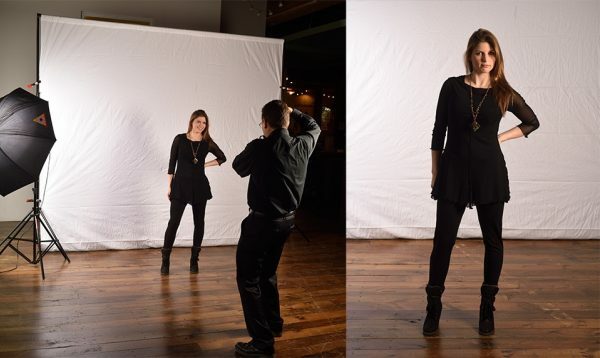 The extra height afforded with these stands means you can shoot your model from a low angle without seeing the top of the backdrop in your shot. These are exceptionally sturdy stands with a maximum load rating of 40 pounds. The “flip-top” design of the brass post adds versatility for multiple uses in your studio. The best, easy setup, durable.